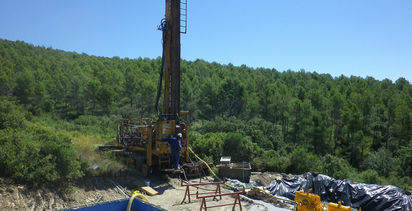 HIGHFIELD Resources has updated the reserve for its flagship Muga potash project in Spain, derived from the measured and indicated resource announced in October. 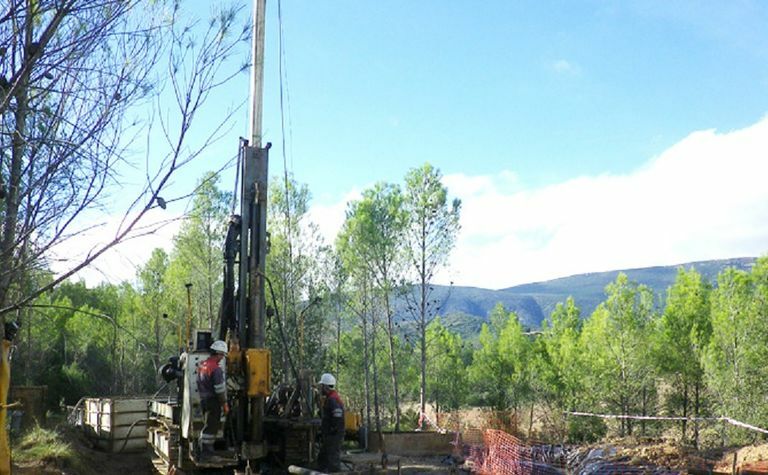 The proved and probable reserve comprises 108.7Mt at 10.2% K2O, with the company saying as a result of 3D modelling it was "modestly different" from the 117Mt mining inventory previously reported. Managing director Peter Albert said the company was delighted with the updated reserve for the project, which it describes as potentially one of the highest margin potash mines globally. 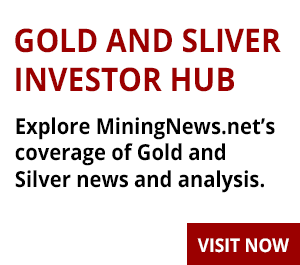 "We aim to operate a profitable, long-life potash mine and this ore reserve estimate adds additional certainty to our Muga project update," he said. "Furthermore, the technical and economic validity of mining potash at the Muga project has been confirmed by SRK's independent report." The EMR Capital-backed company said it was confident of receiving an environmental permit for Muga "in due course", having originally hoped to be in construction in 2015. 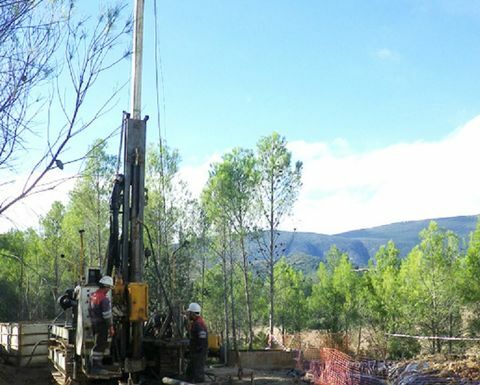 The reserve estimate assumed the same capital, operating costs, product sales assumptions and forecast pricing as the project update in mid-October, using a weighted average price for the life of mine of €360-€380/t. 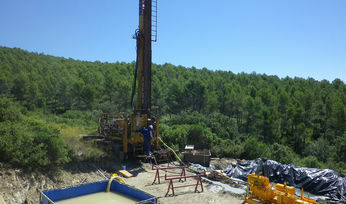 The project update had outlined a 27-year two-phase mine development with a phase one capex of €342 million (A$556 million), a C1 cash cost of €104/t including salt by-product credit, an NPV (8% discount) of €1.16 billion and an internal rate of return of 23%. In today's statement, Highfield said inclined potash seams in the north-west of the deposit would need a different mining approach to the room and pillar panel layout, to minimise dilution and maximise extraction, given geotechnical constraints and equipment limitations. It also said for the planned mine production panels, the tonnage and grade had been diluted by 15cm of waste in the roof and the floor. The company had refreshed its 2015 MOU with Spanish construction company Acciona Infraestructuras in November, which Highfield said would reduce delivery risk. Highfield had A$58.5 million in cash at the end of September. Its shares have ranged from 47.5c-$1.145 over the past year and were unchanged in early trade at 67.5c, capitalising it over $222.4 million.